Audio Description can be delivered in multiple formats via FTP. Read the following instructions to learn how to set up Audio Description FTP Deliveries. 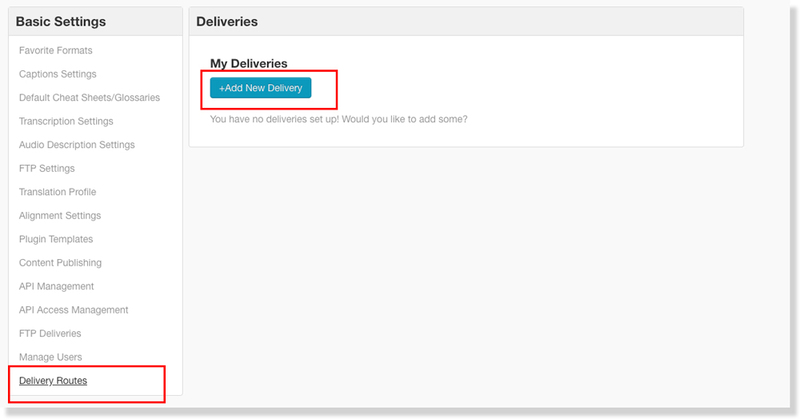 Please note that the Deliveries module is restricted and needs to be enabled first. See more information on how to activate this module here. Note: Audio Description FTP Deliveries must be set up before Audio Description is ordered. Please contact your Account Manager to learn more. 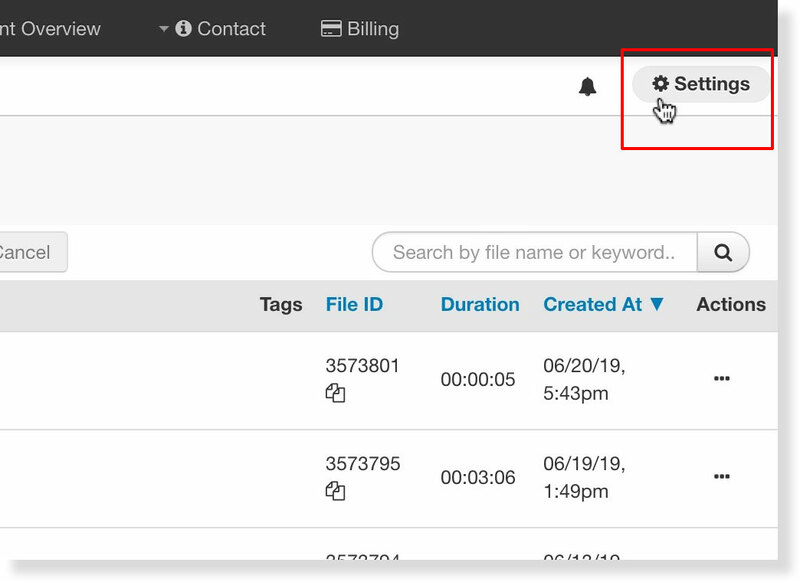 Write the name of the delivery route in the Name field, select Audio Description as the Asset Type, and select ftp as the Destination Method. Note: This workflow can also be used for transcript delivery. In the Asset Type field, select Transcription from the dropdown menu. Output options include text, audio, and video assets. Select the desired Audio Description text output format from the dropdown menu. Options include WebVTT, Plain Text, Word Doc, Merged Text, Merged Doc, Stamped Doc, and Merged Doc (Stamped). Check the boxes to include wav, mp3, and video mix mp4 in the FTP delivery. 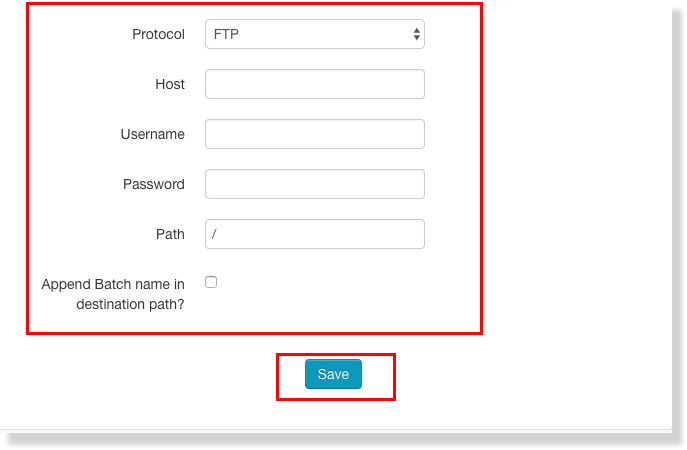 Select FTP or FTPS as the Protocol, add your FTP Host, Username, Password, and Path. If you'd like the 3Play Media folder name to match the folder name in the FTP, check Append Batch name in destination path, otherwise, leave blank.